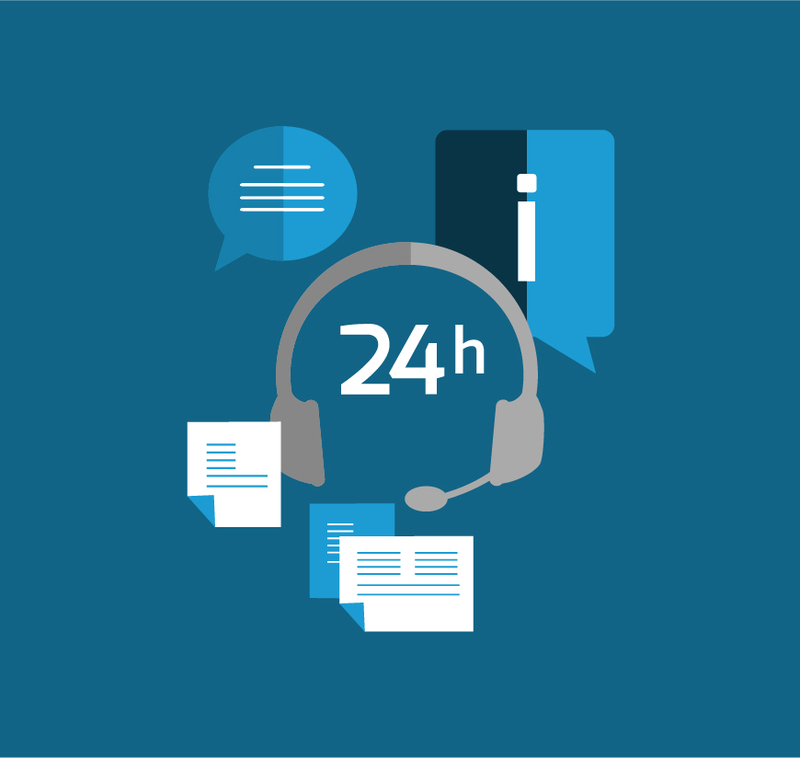 Our inbound solutions offer you professional development oriented to customer service, receiving calls from your company and helping in the organization in order to increase the relationship with its customers by Call Center. The objective of our service is to provide the infrastructure with the highest technology, as well as high standards of quality and efficiency. 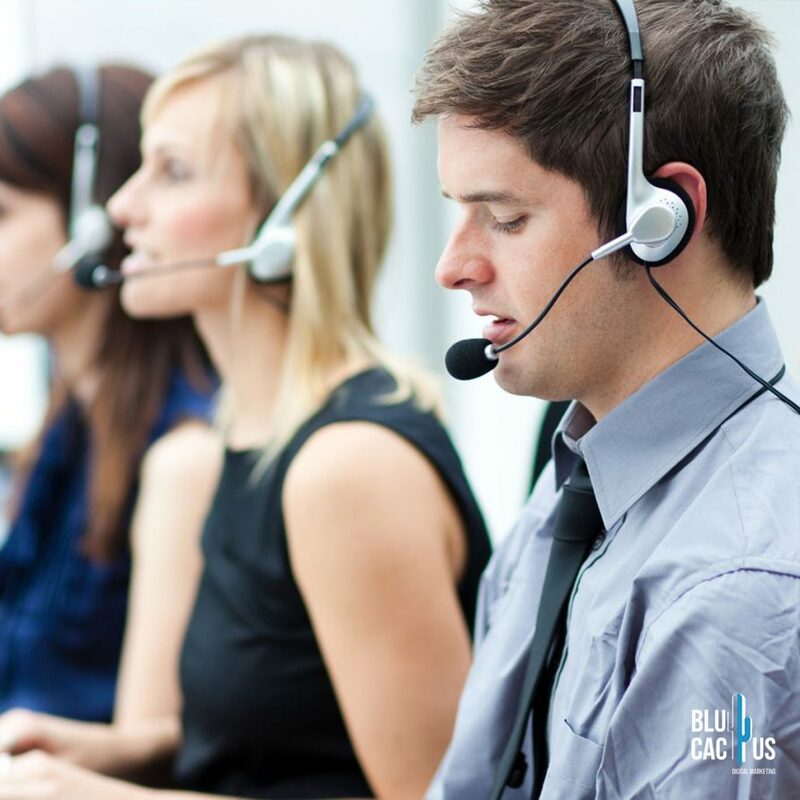 Call Center, tracking systems, recording, and in the future attend the different campaigns of your company.